When a couple enters a marriage, it is not uncommon to experience career and lifestyle changes at some point. These changes or compromises can sometimes be as a result of making decisions that are best for the marriage or family. Common examples of these comprises would be: one spouse opting to leave the workforce to be a stay at home parent, the couple investing in education, training or career advancement of one spouse, or one spouse taking a lower-paying job in order to follow the other spouses career needs. 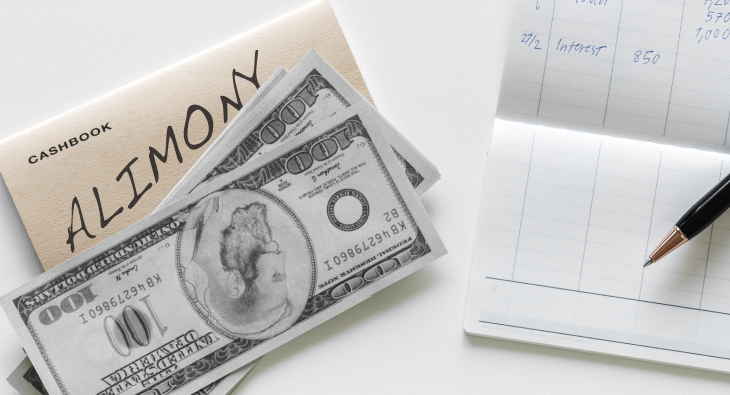 In the event that the couple decides to divorce, the court may award one spouse alimony or spousal support to compensate for the personal compromises they offered to the marriage. The best way to achieve a mutually agreed upon support amount is to come to an agreement between the two spouses. However, in many cases the decision is left up to the judge to determine. A couple married for 18 years will likely be granted more support than a couple married for 2 years. If the dependent spouses age or health limits their ability to earn an income, they may be awarded more support. A spouse who left their full-time corporate career to become a stay at home parent may receive more support than a spouse who worked at the same level prior to and during the marriage. A spouse with a high paying medical degree, who chose to instead work a part time job may not receive as much support as a lower income earning spouse with an associates degree who worked the same job prior to and during the marriage. A longtime stay at home parent may not have recent experience needed to obtain a well-paying job, despite being qualified prior to marriage. Though spousal support is meant to be a temporary aid in helping the dependent spouse achieve independence, there are instances where a judge will grant modifications. If you are seeking an experienced attorney to assist in an alimony or spousal support case, contact our office at (702) 998-1188 or info@ljlawlv.com. For additional information about alimony and spousal support, check out “What Factors Does the Court Consider when Ordering Alimony?” our Youtube channel.